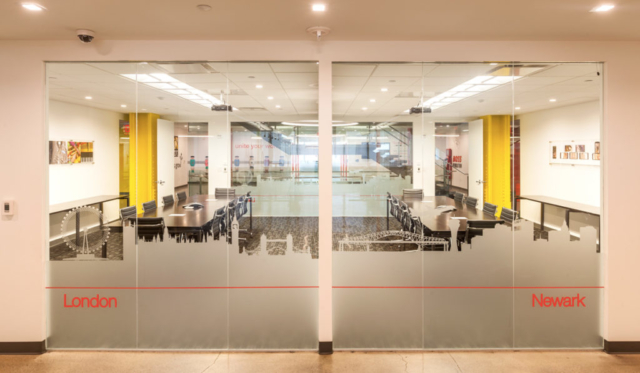 Rafael Holdings’ real estate provides exposure to Newark, NJ’s fast-reviving commercial market and features a 20-story office building and adjacent garage – on a developable site. All Rafael Holdings properties are unencumbered by debt. 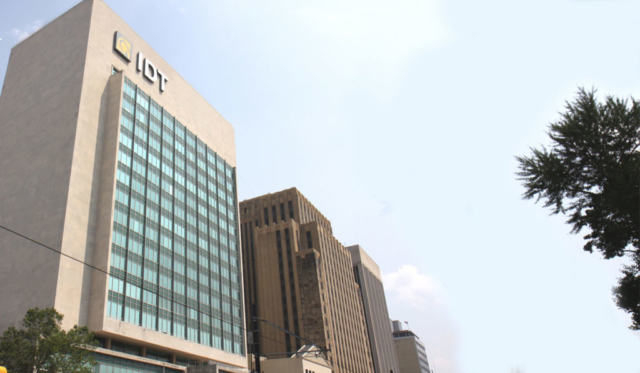 520 Broad Street located in Newark New Jersey is a 20 story commercial office building containing approximately 496,000 square feet. The property includes a detached 3 level public garage with additional surface parking containing over 800 parking spaces. The garage space totals approximately 3 acres. 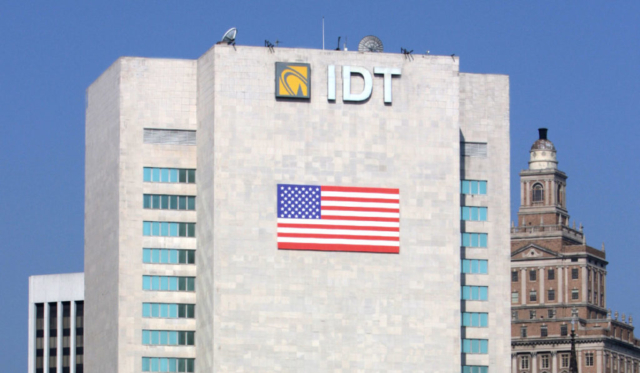 The building houses IDT’s worldwide headquarters. 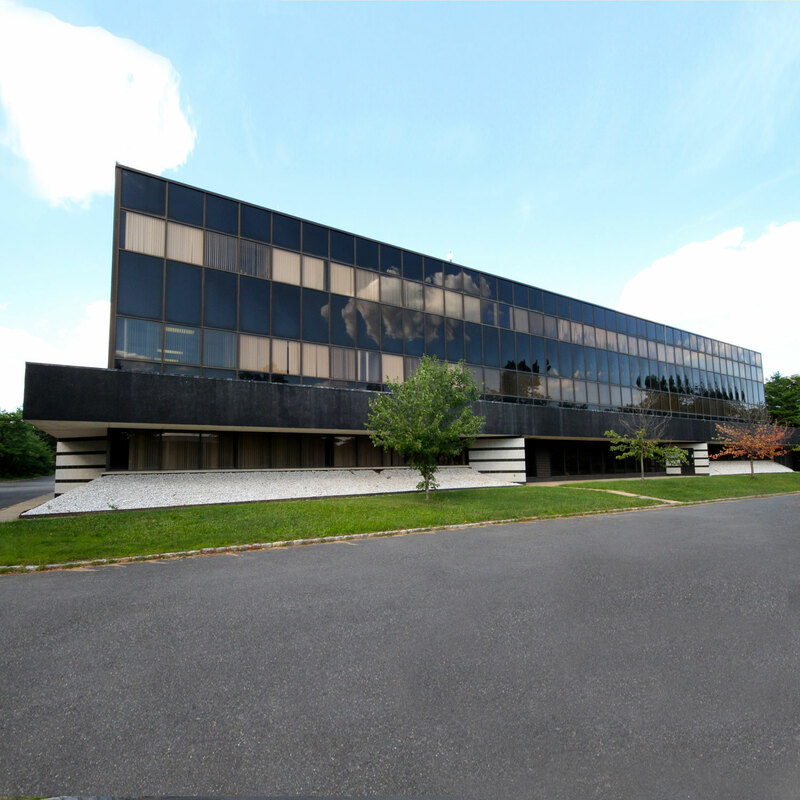 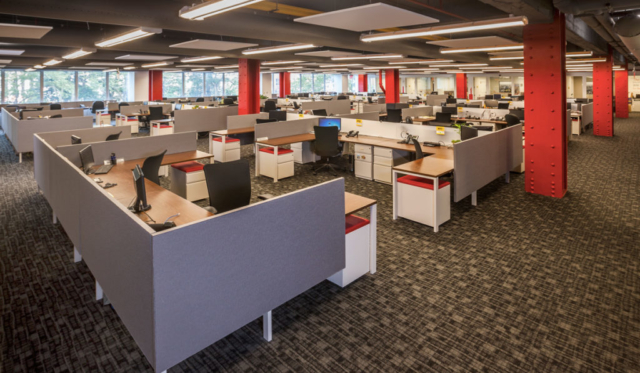 225 Old New Brunswick Road located in Piscataway New Jersey is a 3 story office/data center building containing approximately 65,000 square feet. 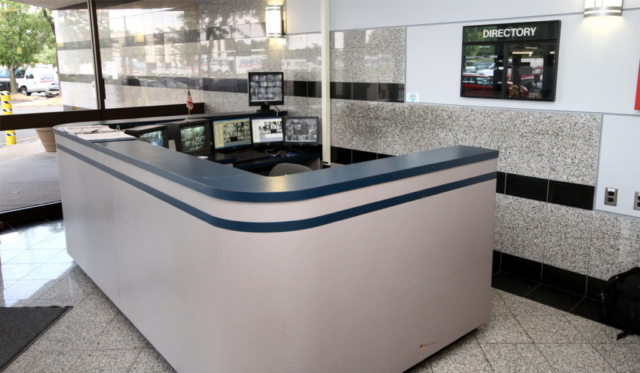 The entire property includes ample parking for tenants and is approximately 5 acres. 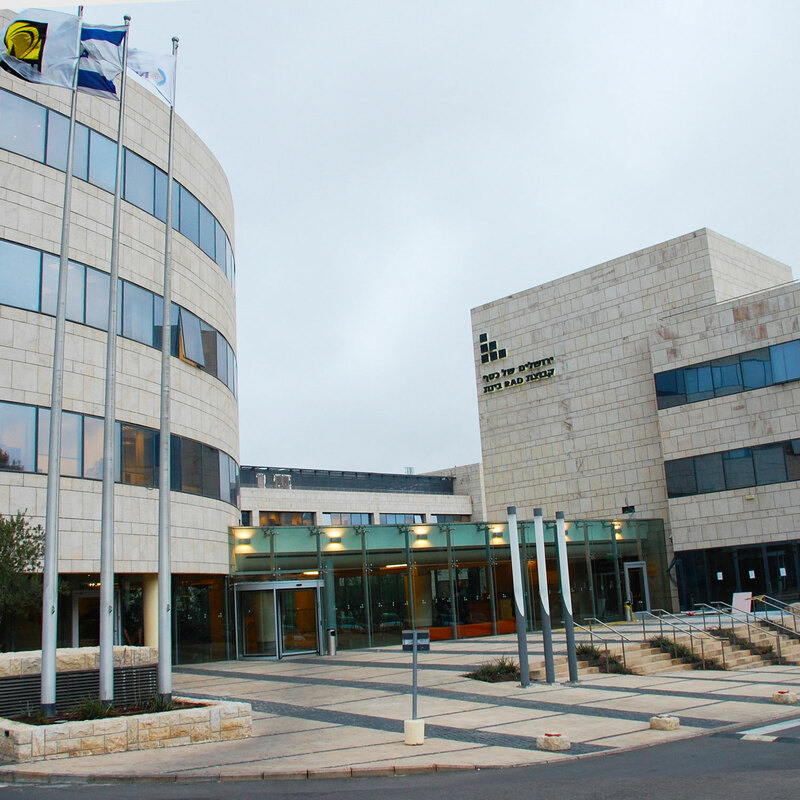 5 Shlomo Halevi is located in the Har Hotzvim section of Jerusalem, Israel. 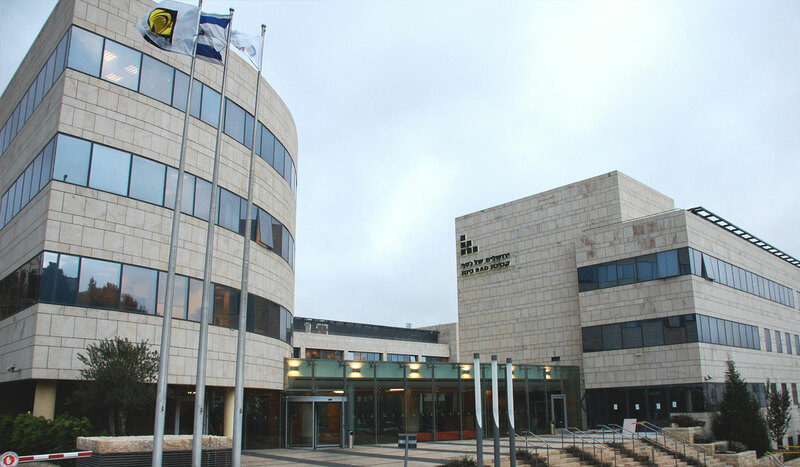 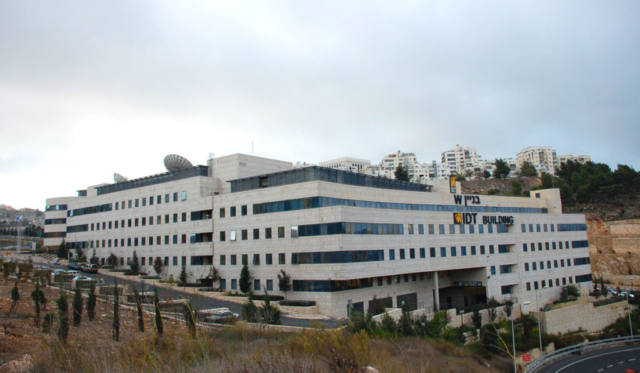 Har Hotzvim is a high-tech industrial park and is the city’s main zone for science-based and technology companies. 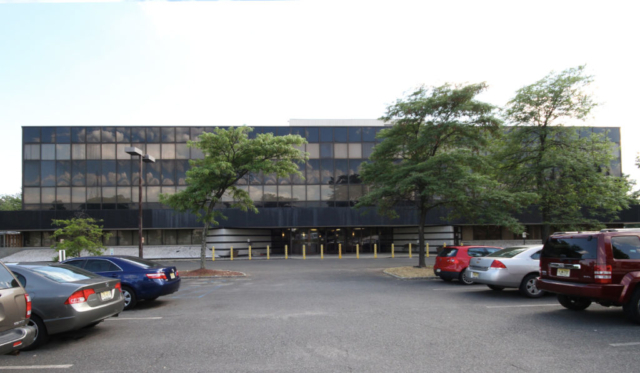 The asset is a condominium interest of approximately 12,400 square feet. 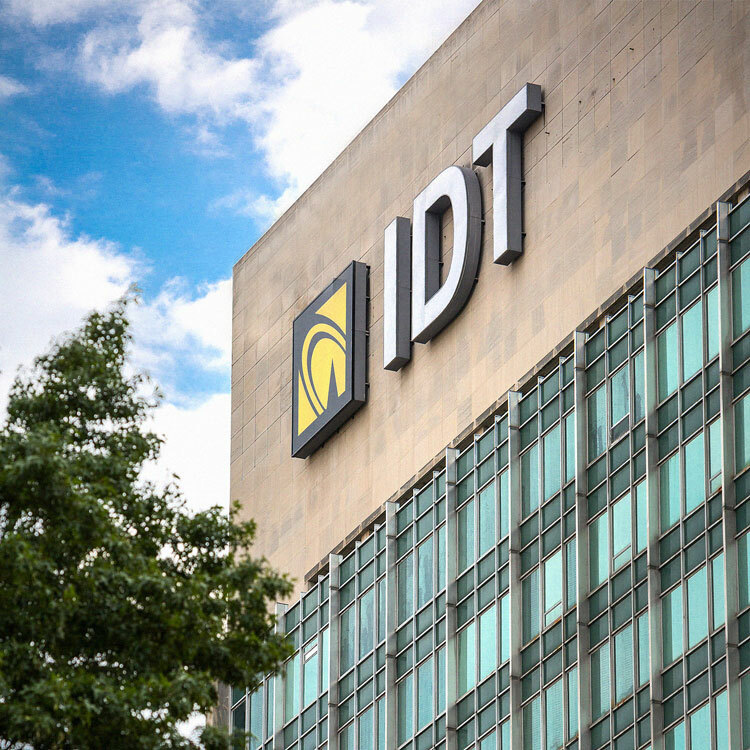 The space is occupied by IDT and related parties.